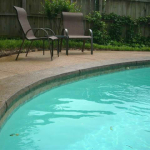 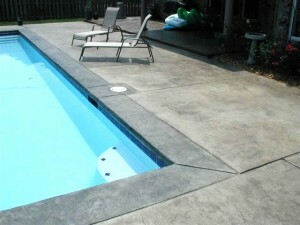 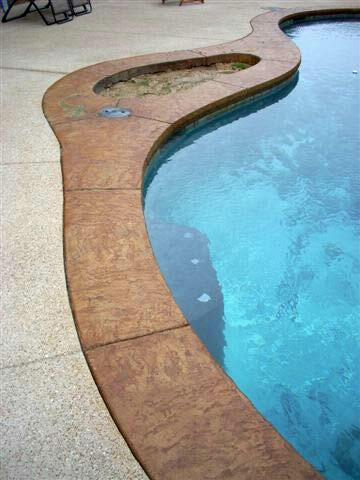 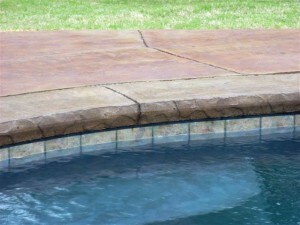 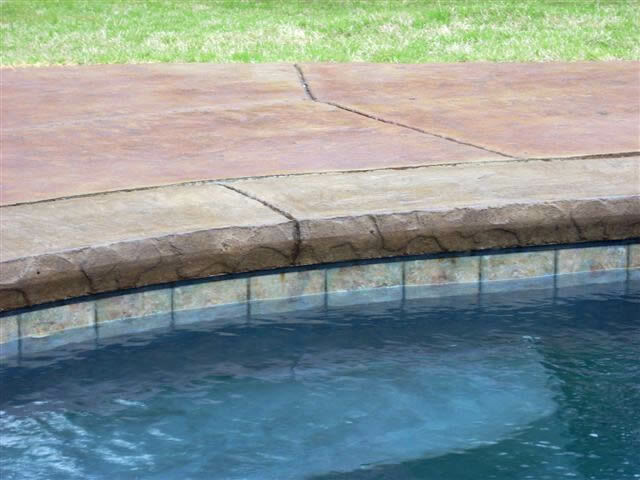 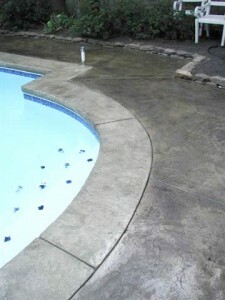 Cantilever concrete coping is an inexpensive and unique alternative for pool coping. Cantilever concrete coping is formed and poured in place, making it a custom application for each job. 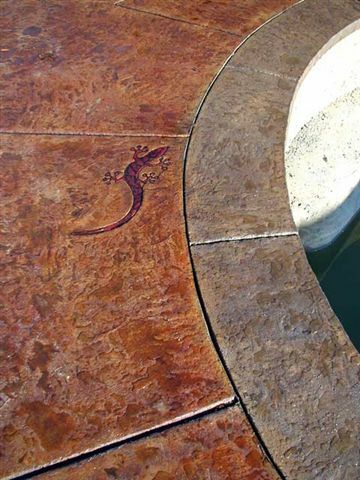 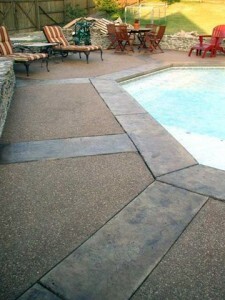 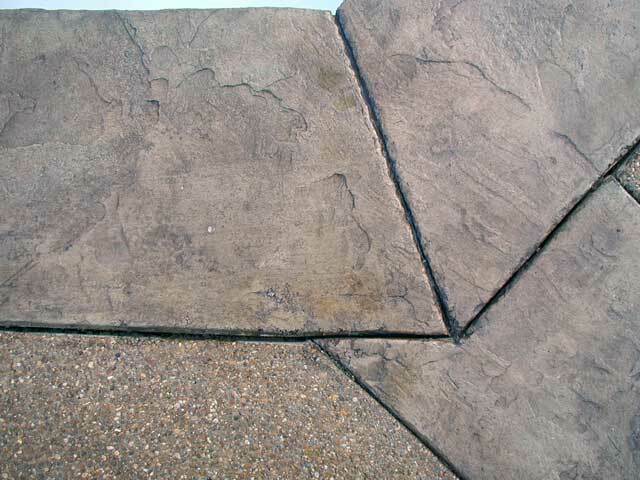 The coping is then stamped and pigmented, giving it a unique, organic depth that is rich in texture and character. 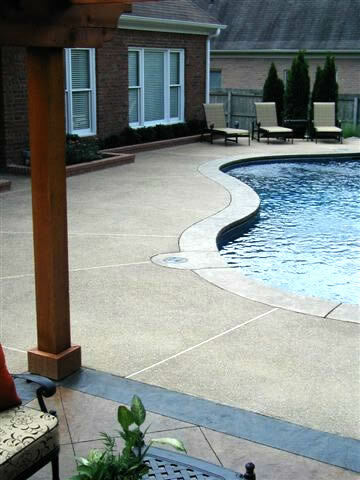 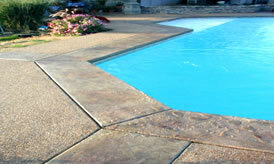 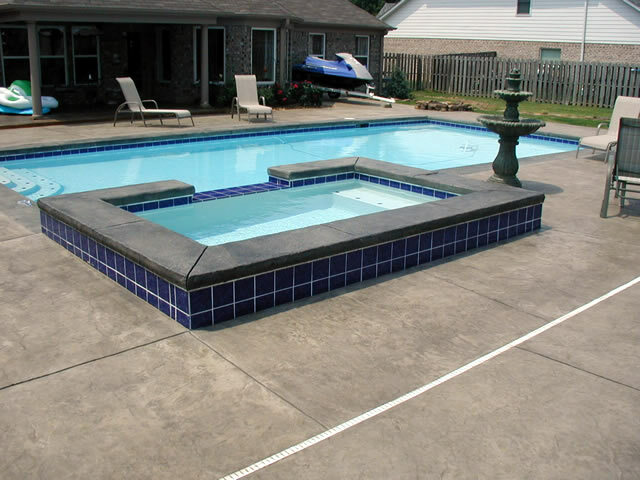 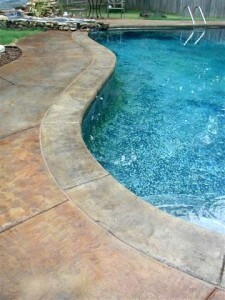 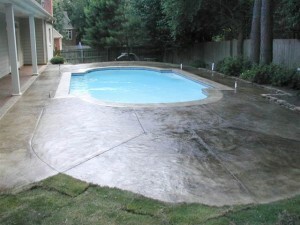 Where function and beauty meet, cantilever concrete delivers an inexpensive, yet signature element to any pool project.